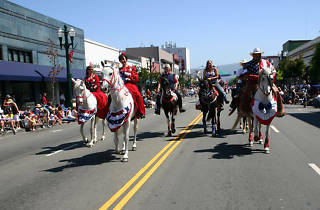 One of the country’s longest and largest 4th of July parades unfurls right here in the Bay Area, winding its way through the sleepy island burb of Alameda. Like the community itself, this parade feels like a trip back through time, hosting a number of high school marching bands, local politicians and community groups. 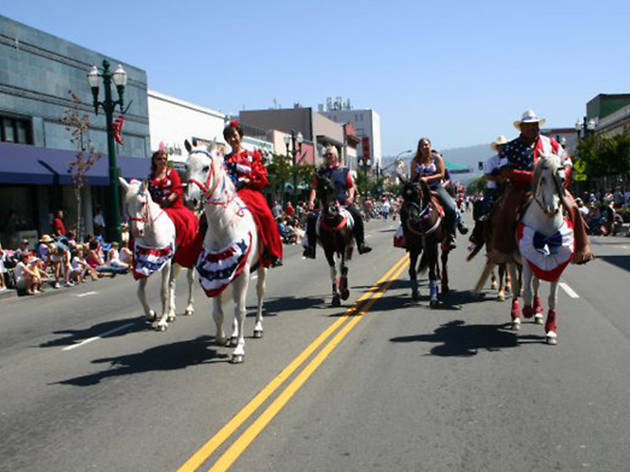 But it’s also a beautiful reflection of the region’s diversity with arts and activist groups marching alongside Mexican dancing horses, Sikh bikers and, of course, our proud veterans.